This post is regularly updated with new, small code snippets that I’d like to share with you, but are too small to require an entire article. 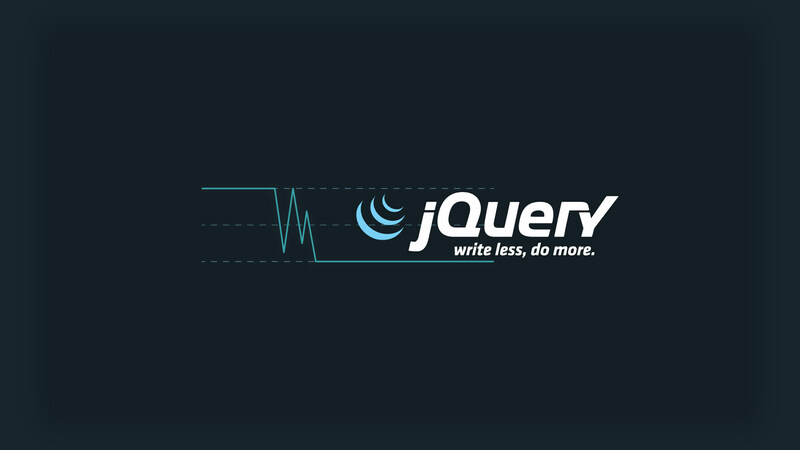 This jQuery script enables doubleclick and doubletap (mobile) behaviour, without the need for global variables. It does not rely on jQuery’s ‘dblclick’ handler, but needs to be binded to the regular ‘click’ event.